Interested in overkill technology? 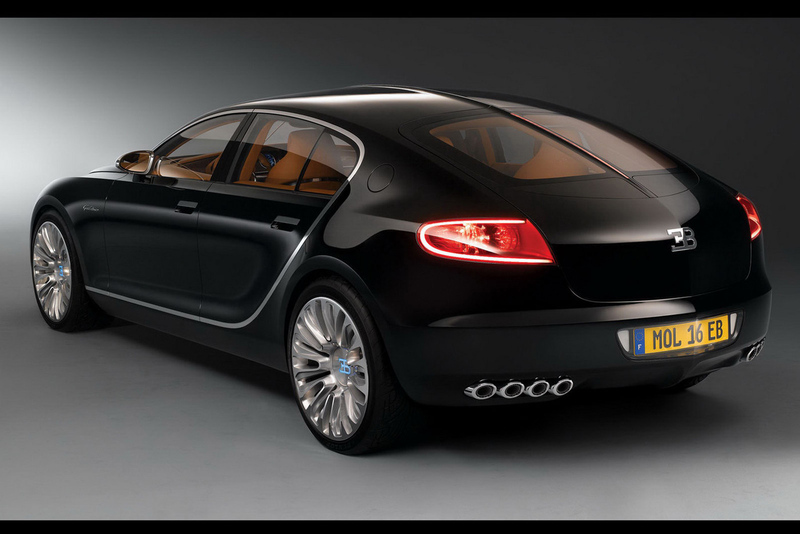 Me too, therefore you’ll be just as glad as me to know that Bugatti finally approved the Galibier for production. Since we know there is no actual supersports sedan that’s perfect on the market, I expect nothing but the best from Bugatti. 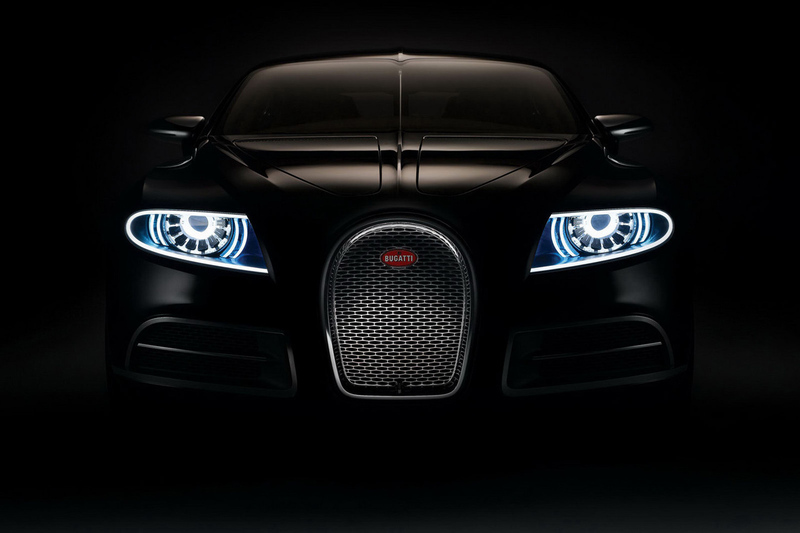 As you’d imagine, this monstrous car, is loosely based on the Bugatti Veyron with some substantial alterations that should be enough to accommodate four persons in true comfort and style. Naturally, part of the comfort of transporting four people requires four doors and lots of extra space that may find itself as a practical solutions. All the extra stuff will cramp the aerodynamics and therefore it’s no longer possible to hit top speeds such as the Veyron. Bugatti then went over-engineering crazy again and decided that the 8.0 liter W16 engine is no longer quad-turbocharged. Using a twin-turbocharged setup, you now get “just” 800 horsepower and a less complicated cooling system. 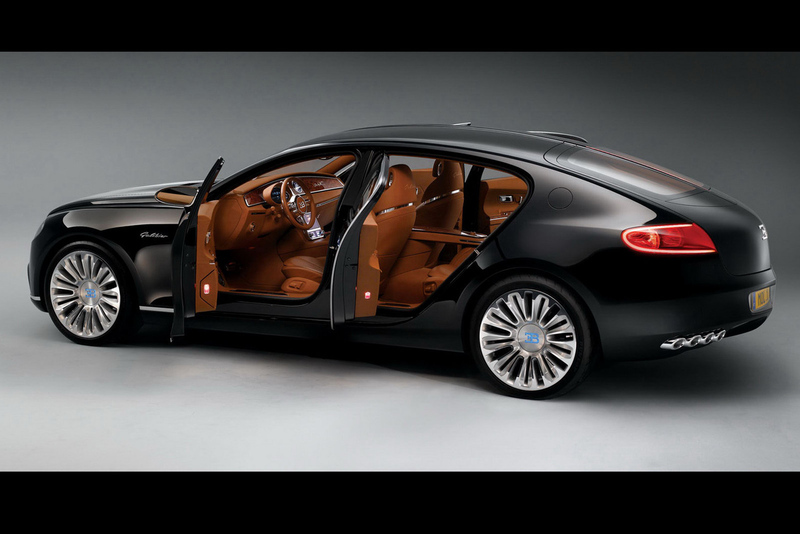 Overall, the Bugatti Galibier may be related to the Veyron star, but it’s actually going to go its own way and offer a truly different experience. This announcements however clarifies that the Galibier is going to do so as a production version. Bulletproof, Bombproof, Maybach. What’s More To Ask For?